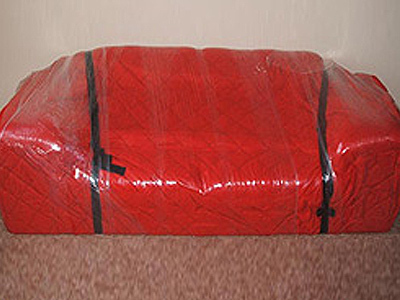 We offer a home packing service if you prefer professional packers to do your packing for you. 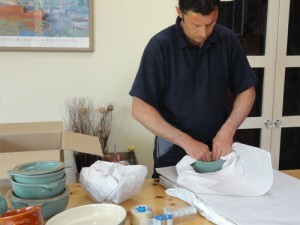 We tailor each job to suit each individual need so we can pack just one room or your whole house whatever you prefer. 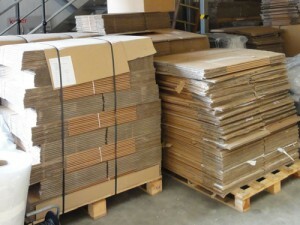 If you need a full packing service, we normally arrive the day before you are due to move to do this. Our team is fully trained to deal with all of your possessions and can pack paintings, mirrors, flat screen TV’s and many more delicate items. If you prefer to do the packing yourself, we can organise to deliver boxes, tape and wrapping paper and can offer a few helpful tips to make packing easier. When you’ve finished unpacking we can arrange to pick up the boxes and the wrapping paper to get everything out of your way. Kevin and his team were punctual, professional and a pleasure to deal with. They packed up all my belongings very carefully and moved everything to my new house without any hassle. Nothing was broken and everything was carried to its rightful place. They even fixed my broken bed. I can thoroughly recommend their service.